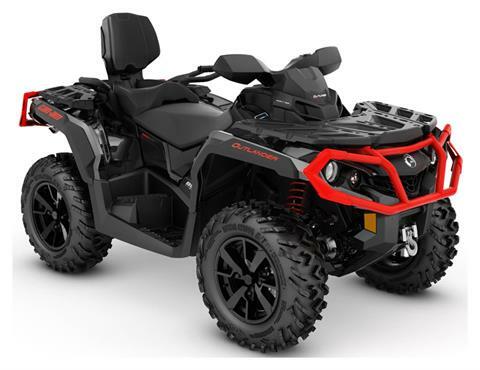 Utah Valley Powersports, formally known as Provo Ski-Doo & ATV, is Utah County's exclusive BRP dealer. 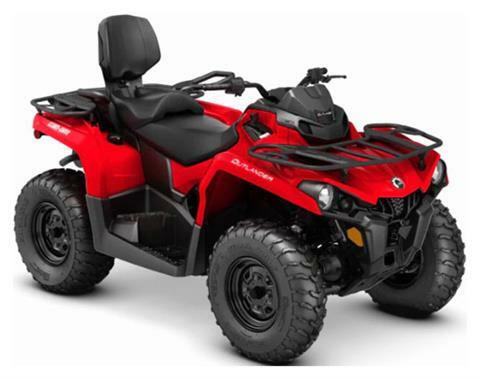 With over 45 years experience, our trained outgoing experts will help you with all your Powersports needs. If you're nearby, visit our showroom today, or browse through our site to find everything you need for you and your vehicle. Thanks for visiting!